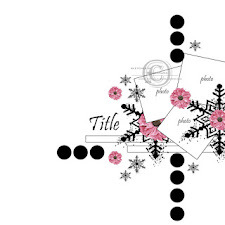 Swirlydoos Scrapbook Kit Club: Layout of the Year for 2014! Layout of the Year for 2014! We are pleased to announce that Jan is the winner of Layout of the Year for 2014! This layout is just perfect in every way! From the layers, to the misting, the banners and all of the small details, not to mention the stunning picture, this project is so stunning! Congrats, Jan! 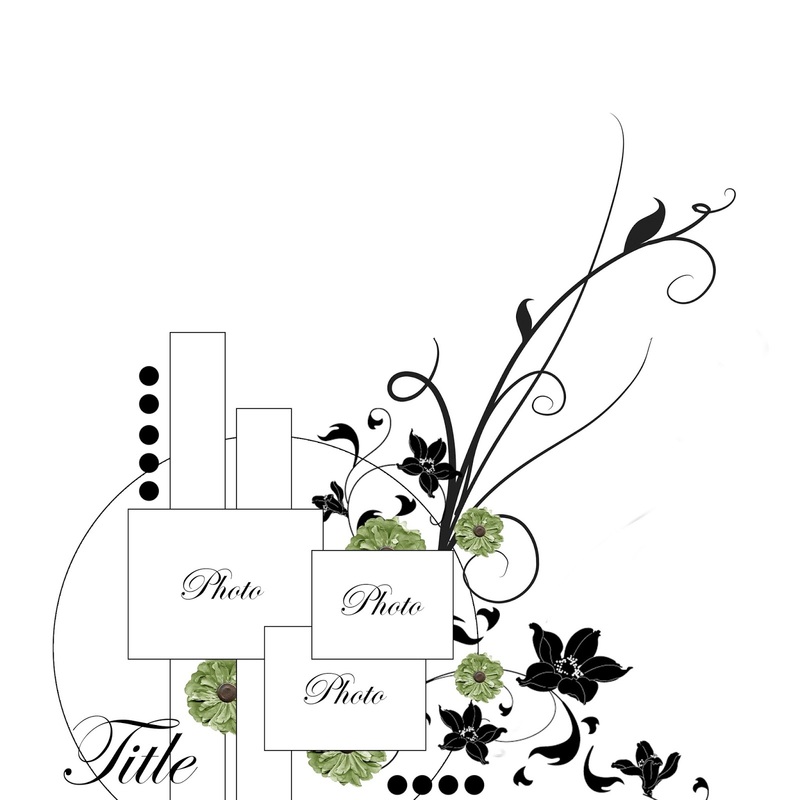 Jan will receive a gift certificate to the Swirlydoos store and will be our guest designer for the month of March! We can't wait to see what she designs with that amazing kit! Gorgeous!! What a difficult decision it must have been, but this would have been my choice as well!! Beautifully done!! Congrats Jan!! congrats Jan, What an honor!!! that is such a stunning LO. WTG! Yay!!! Gorgeous layout, it is one of my favourites and definitely deserves this title!! So pleased it won!! Congrats Jan!! 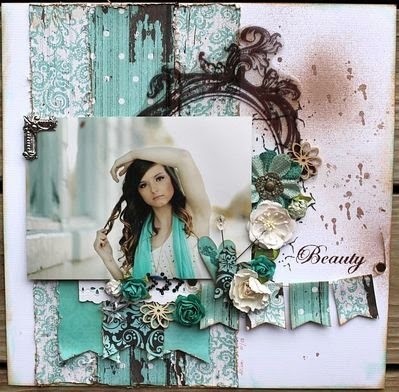 GORGEOUS layout - CONGRATULATIONS Jan!!! Wow, what a beautiful layout this is!!!! Congrats Jan! Thank you, ladies! I am honored when there are so many beauties in our gallery. What a group of talented ladies are here! A tag album and layout with the January kit! Twelve Tags of Savagery - January challenge!